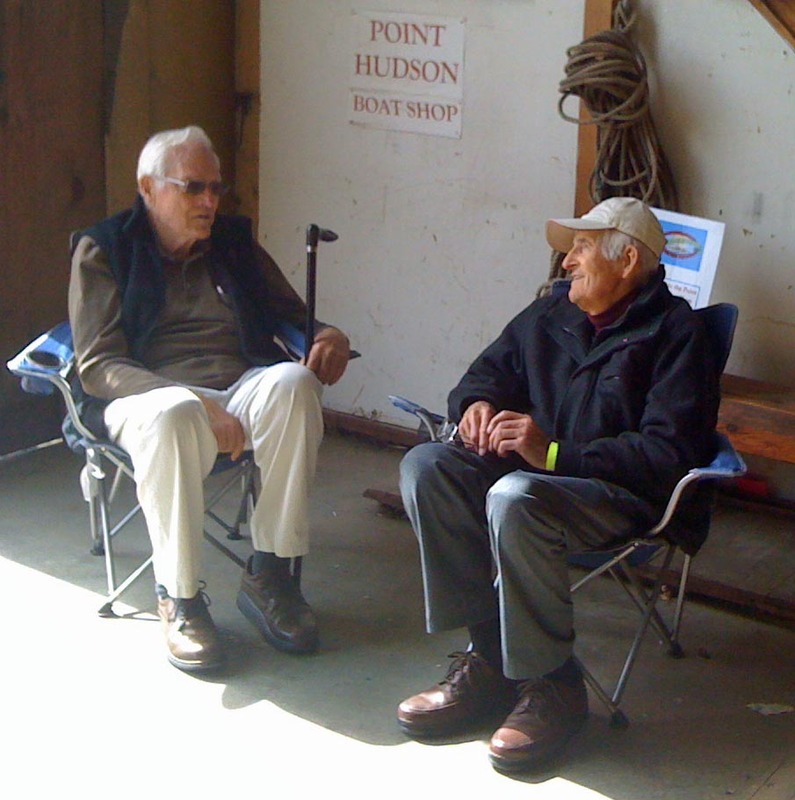 Steve Chapin, Master Boat Builder, had done a superb job in repairing and badly damaged HOH, one of only two wooden Pocock shells still in existence to have won gold in the Olympics. Stan Pocock was impressed. So, when Bill Tytus, owner of Pocock Racing Shells, decided to stop building wooden singles, Stan decided to donate the wooden singles factory (in a basket) to Steve. From that inauspicious beginning, the Pocock Cedar Singles Project was launched by NW Maritime Center with fundraising spearheaded by Dianne Roberts. 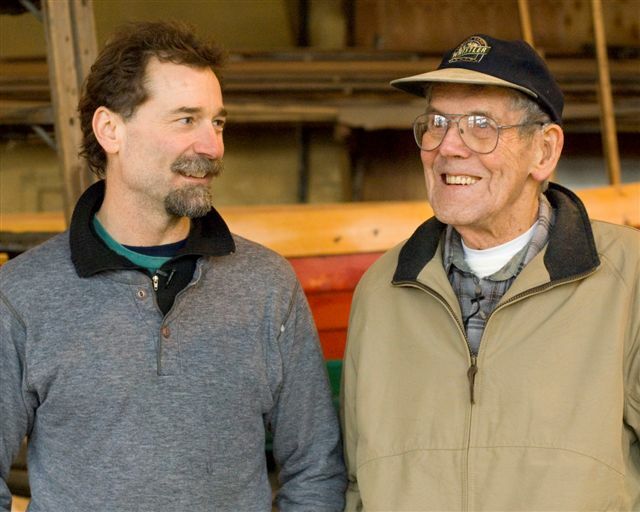 Steve learned from Bob Brunswick, the last wooden boat builder at Pocock and studied all the old shells built by George and Stan Pocock that he could find. In time Steve built probably the best wooden single racing shell ever built. At least at the christening Stan Pocock was heard to say, "We never built any boats this good". Now five years later in 2012 only six new shells have been commissioned at $20,000 each leaving two built but unsold. I guess it's the economy. And the NW Maritime Center has decided to donate the Project to Steve Chapin. It's hard to tell what Steve will do with the Project. Certainly donations to the NW Maritime Center will continue to be welcomed but Steve will probably build and repair shells and sell parts and advice on his own.